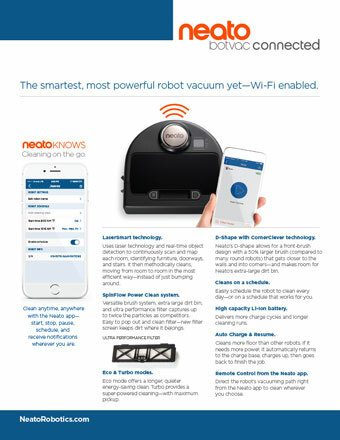 Newark, CA—September 1, 2016—Neato Robotics, leaders in robots for the home, is making it easier than ever to stop pushing a vacuum with the introduction of two new powerful, smart, navigating and Wi-Fi connected robot vacuums – Neato Botvac D3™ Connected and Neato Botvac D5™ Connected. 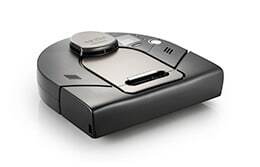 These sophisticated models offer users the ultimate in simplicity and convenience at every price point. 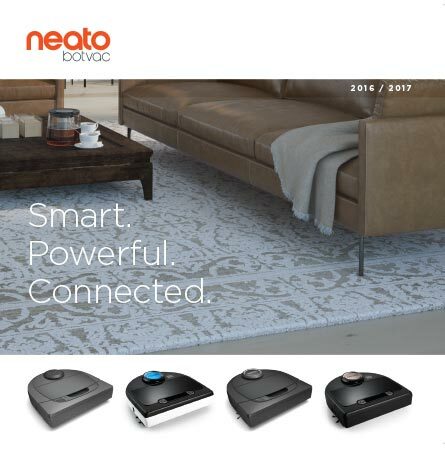 The Neato Botvac D3 Connected is the most affordable robot vacuum to join the company’s award winning lineup, offering Neato’s unique SLAM-based laser navigation, super powerful suction, iconic D-shape design with CornerClever™ technology and Lithium ion battery. 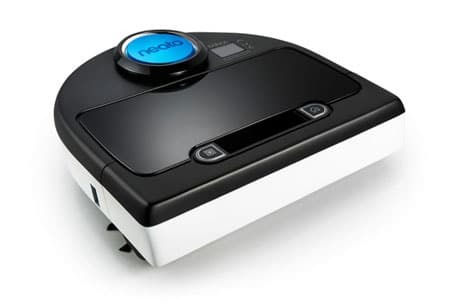 The Neato Botvac D5 Connected is a more fully-featured robot, offering a high capacity Lithium ion battery and additional features on the Neato App including a dashboard with cleaning stats and a new “Find Me” function. 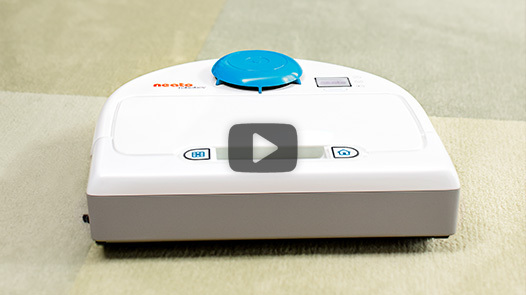 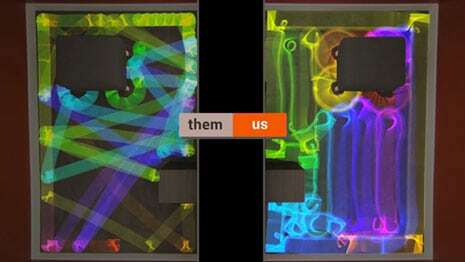 Both new Botvacs take robot vacuuming power and convenience to new levels. 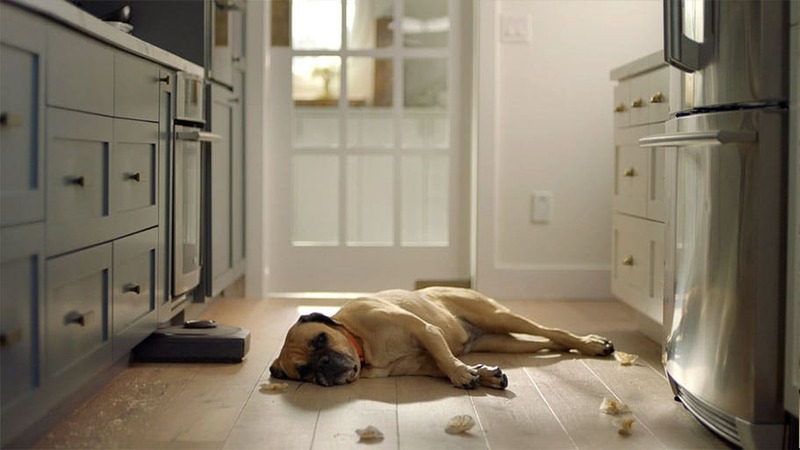 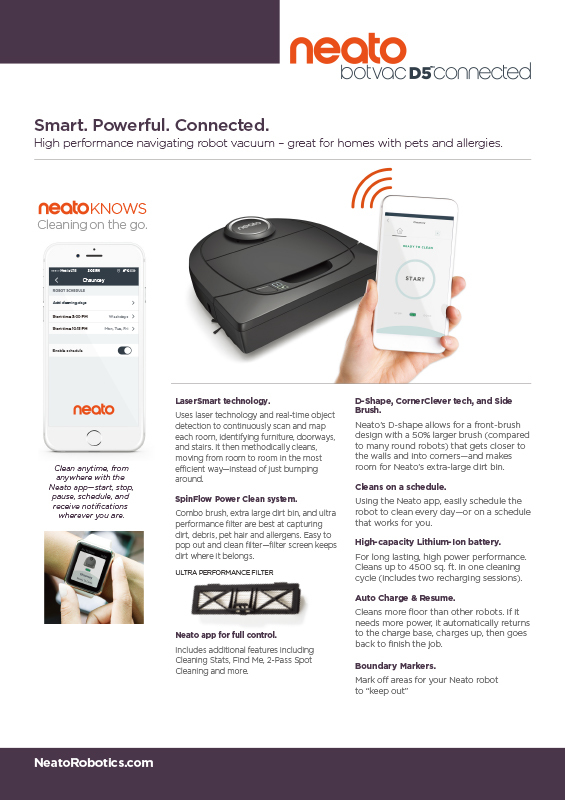 Consumers can evaluate Neato Botvac™ Connected models – ranging from $399 to $699, and select the robot vacuum that best meets their needs. 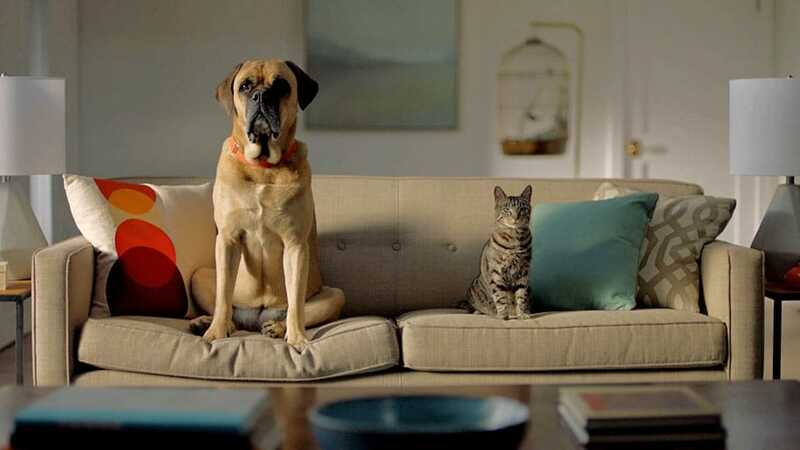 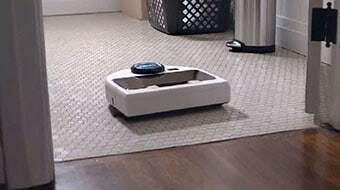 They can determine what features are most important, based on their home environment, scheduling preferences, brush and filter type, and cost. 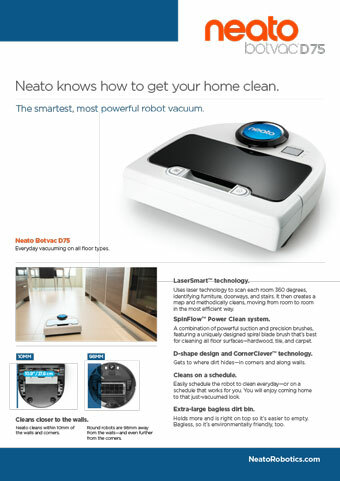 All Neato robots use the company’s patented Neato LaserSmart™ technology that combines laser scanning, continuous room mapping and real time object detection to plan the most efficient course to clean a home. 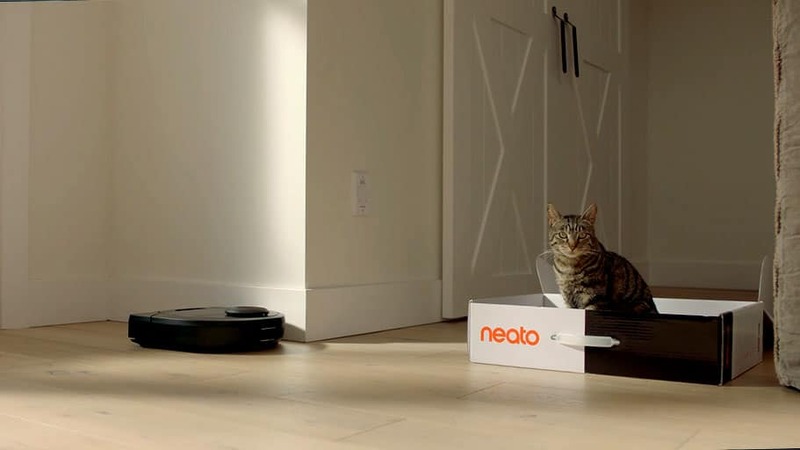 This means Neato alters its navigation instantly when a new obstacle enters its path. 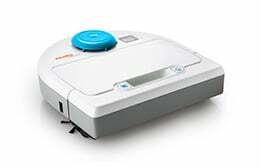 It navigates intelligently even in the dark, moves from room to room, and knows when to return to its base for recharging — and then automatically goes back to where it left off to finish the job. 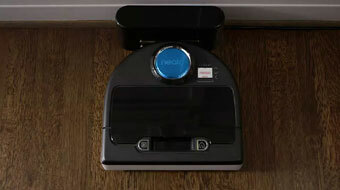 The Neato robots’ iconic D-shape design and CornerClever technology allows it to get close to walls and deep into corners where dirt and dust often hide. 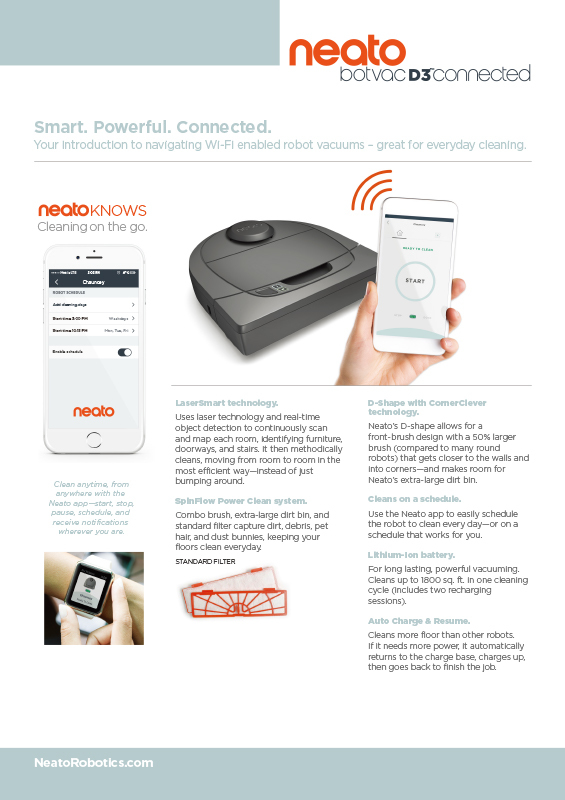 With the largest brushes and dirt bins on the market, Neato covers more square footage and picks up more debris than any other robot vacuum. 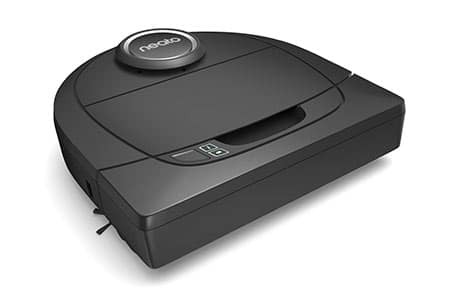 The ($399) Botvac D3 Connected and ($599) Botvac D5 Connected round out an exciting Neato Botvac lineup including the award winning ($699) Botvac Connected and ($499) Botvac™ D 80/85. 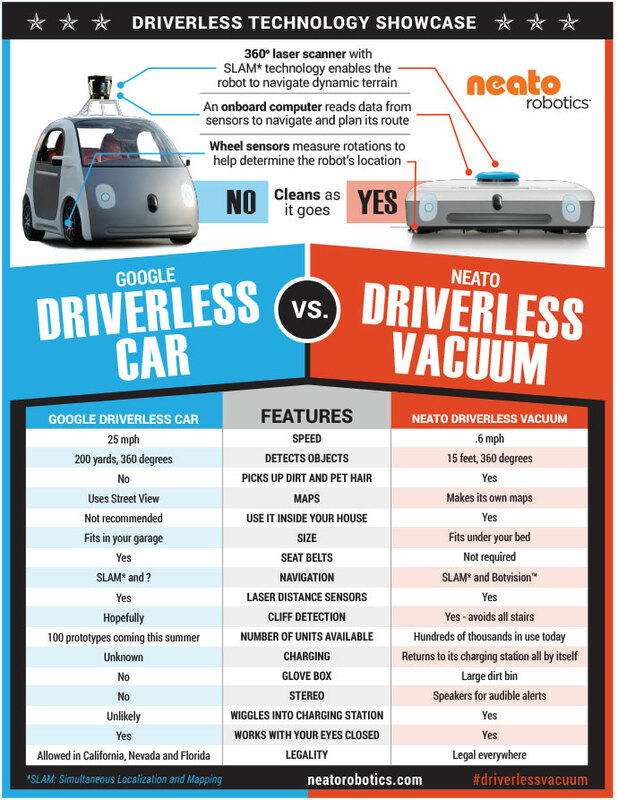 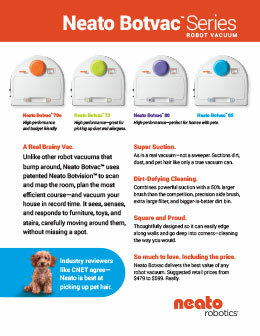 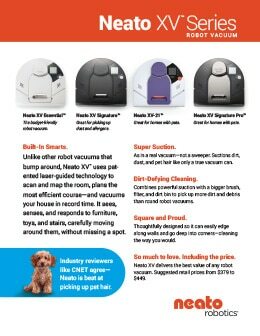 For a comparison of all Neato Botvac models, go to www.neatorobotics.com/compare-robot-vacuums. 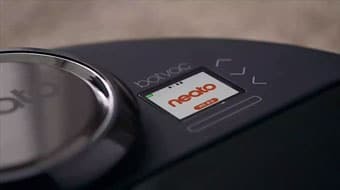 The Neato Botvac D3 Connected and Neato Botvac D5 Connected will be available for purchase in early October in the United States and Europe through major retail partners. 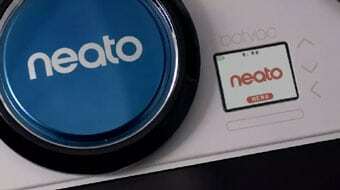 The Neato Botvac D3 Connected and Neato Botvac D5 Connected will also be available in China and Japan later this year in 2016. 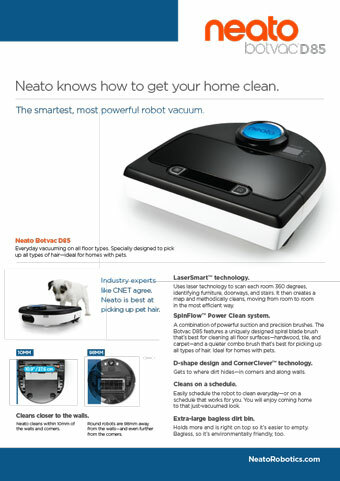 See Neato Robotics’ new line of award winning robot vacuums at IFA in Berlin, Germany Sept 1-7, Hall 6.2, Stand 137.